Iran is central in End Times prophecy. 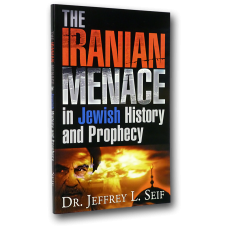 At a time when Iran has captured the world’s attention with nuclear threats, Jeff harnesses Scriptural and secular evidence to support his case for the Iranian-Armageddon connection. 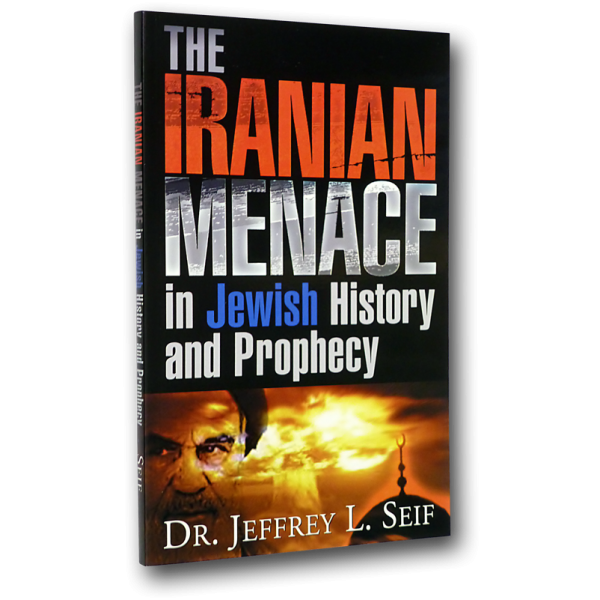 After a glimpse of Iran in ancient Roman and Jewish histories, you will learn the significance of prophecy in the Jewish Scriptures and apocalyptic literature. Jeff’s analysis is based on sound scriptural understanding as well as his conclusions from two decades of academic contemplation. This easy read will provide fodder for its advocates and critics alike.